According to a recent study conducted by the University of Utah, the average boss adds about 1.75 times as much output as the average worker, which is in line with the differences in pay received by the two types of employees. So what does a ‘cool’ boss do better than an average one? Attract the best talent to you. 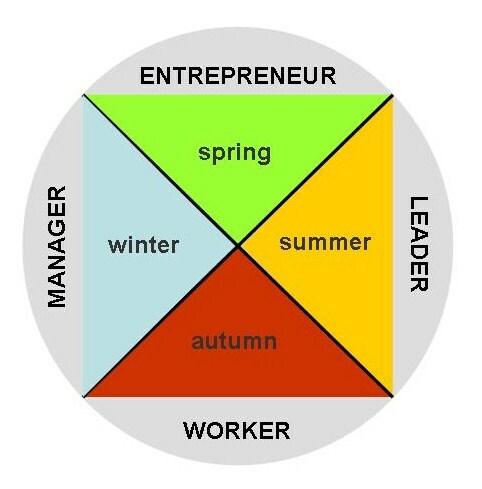 What type of ‘Boss’ are you? How does this impact the growth of your teams and your performance?